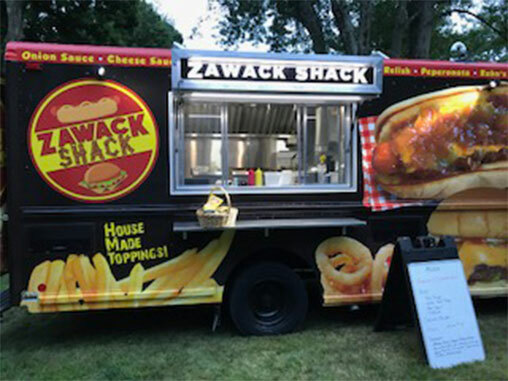 You can find us Monday through Saturday on Route 7, Ridgefield, CT (across from the Days Inn) from 11:30 A.M. to 4:00 P.M.
Our mission is to serve the best tasting hot dogs, burgers, chicken, fries and more by sourcing top quality local products and making delicious toppings. We feature Hummel Bros. hot dogs and fresh ground beef. Try a traditional hot dog or burger and then be creative by adding our house-made toppings. The best sellers are our signature hot or mild chili, onion sauce, and cheese sauce on a hot dog, burger or chicken sandwich. Our food is cooked to order and served on a buttered potato roll. Check out our menu for our signature dogs and burgers or create your own combination. Enjoy!